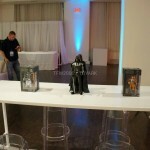 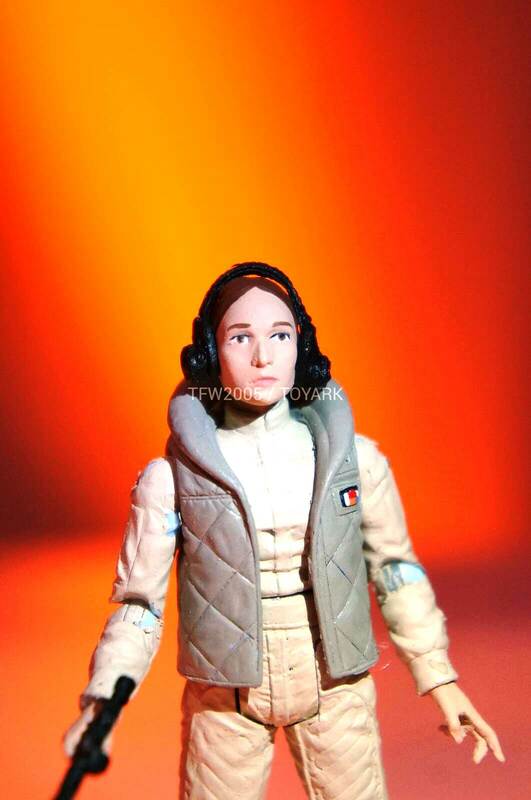 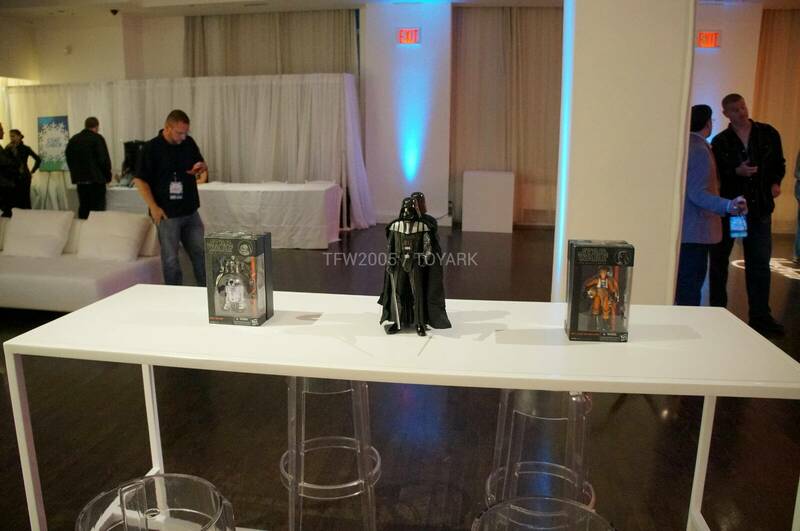 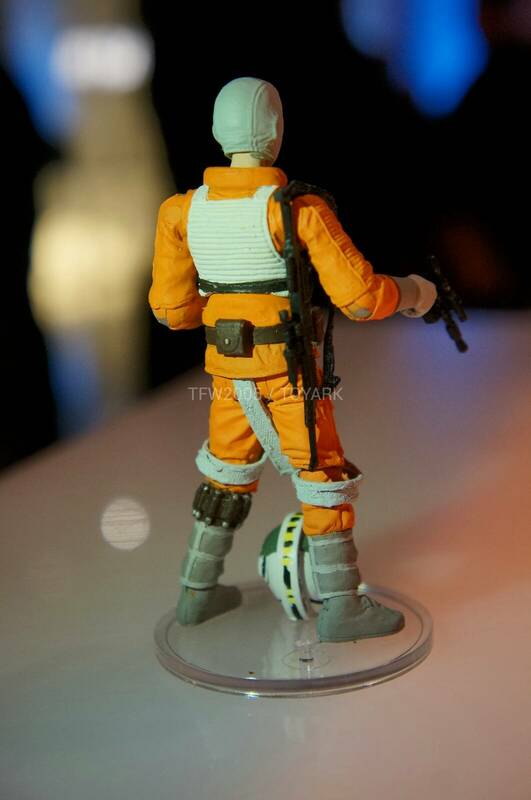 Here’s the Star Wars pics from the Hasbro Party at New York Comic-Con 2013. 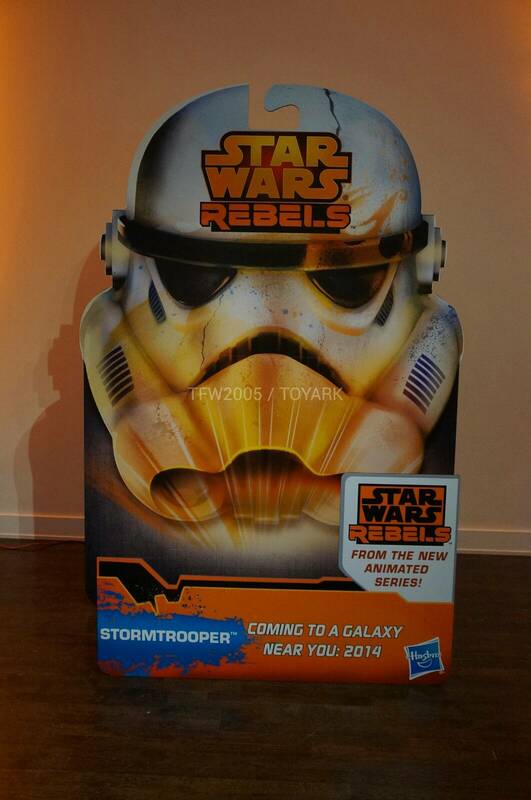 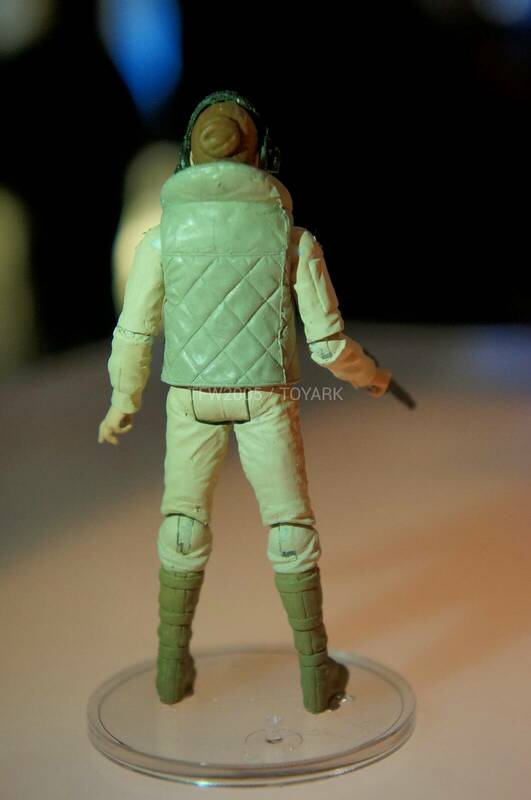 Including a look at their Star Wars: Rebels packaging, confirming a Stormtrooper! 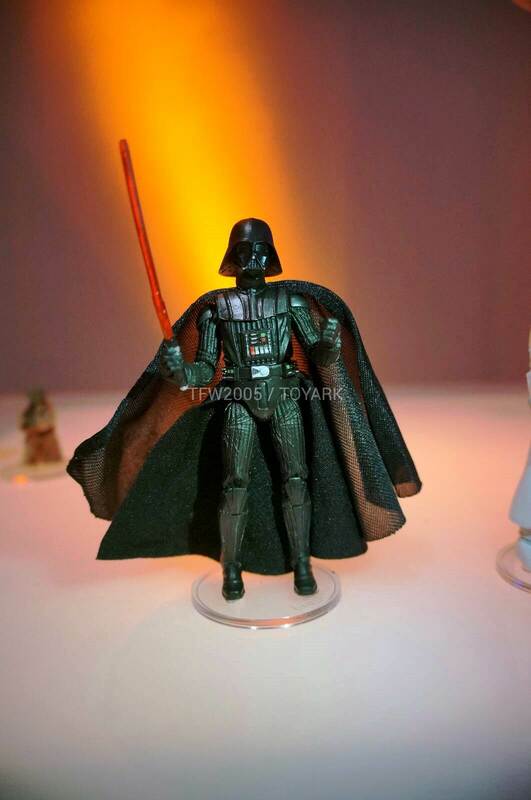 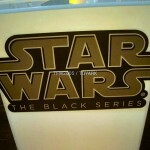 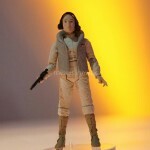 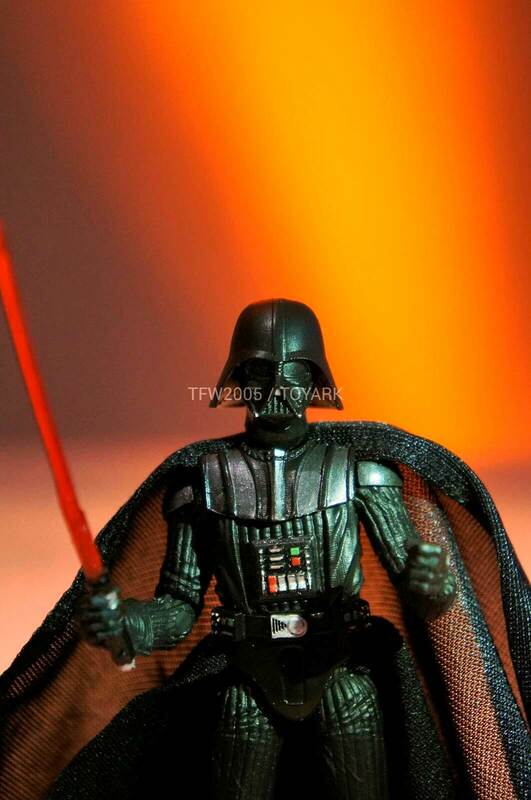 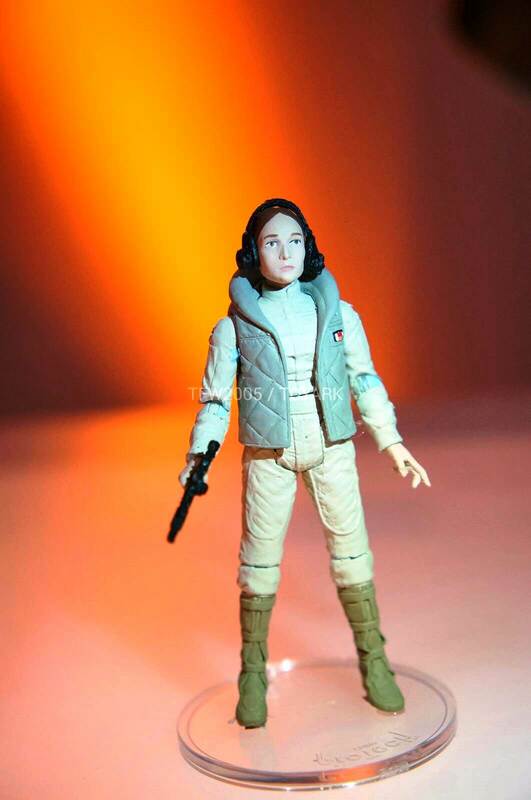 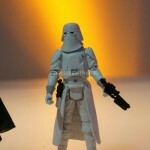 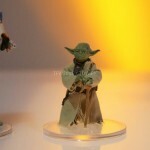 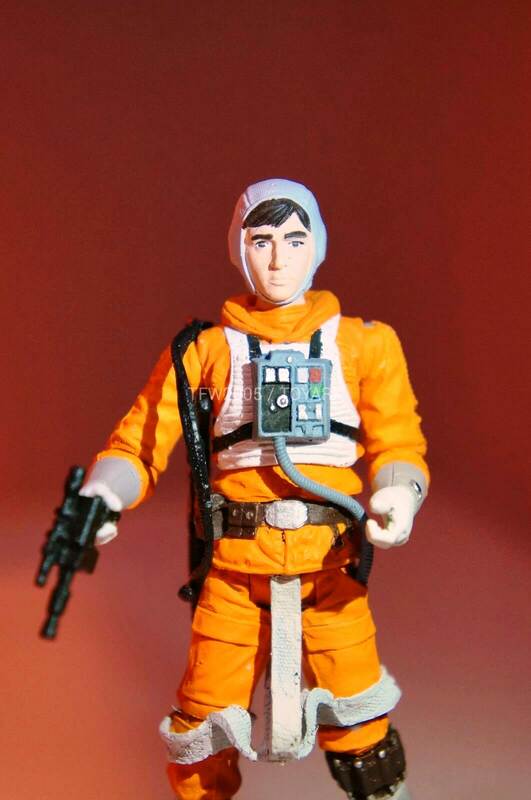 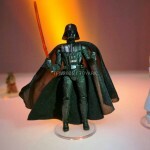 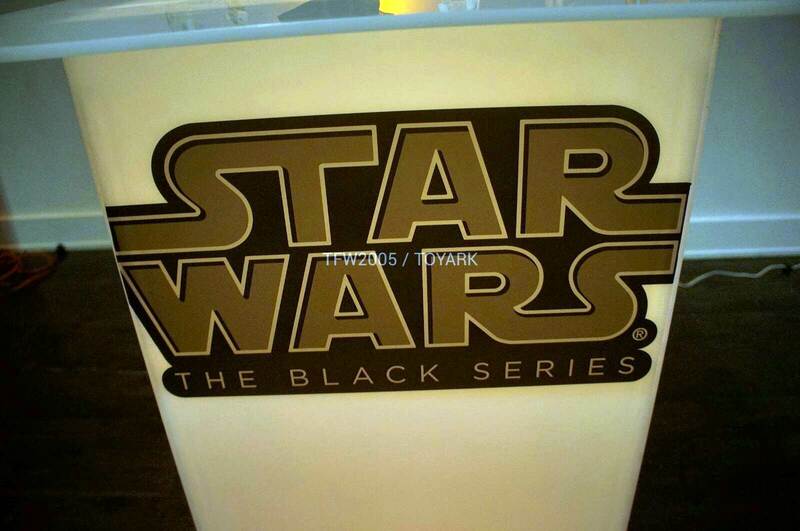 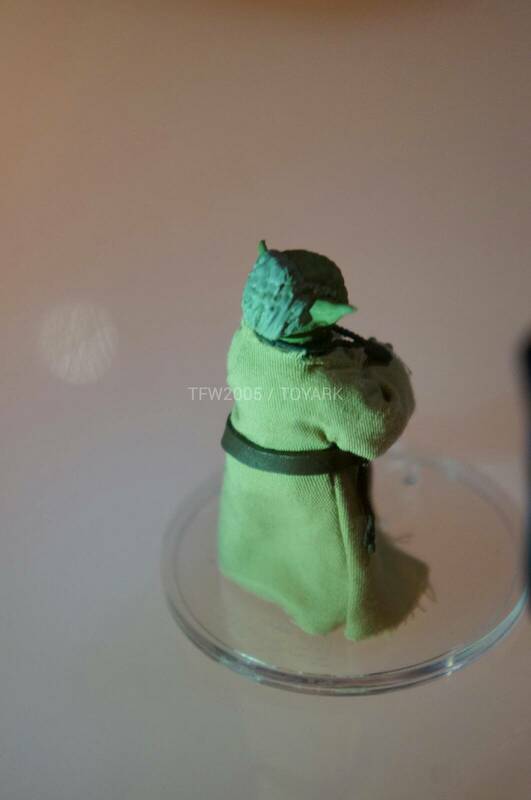 We also get a look at some Black Series 3.75″ figures including Dagoba Luke Skywalker, Yoda, Hoth Outfit Princess Leia, Snow Trooper, Darth Vader as well as a much larger Darth Vader figure. 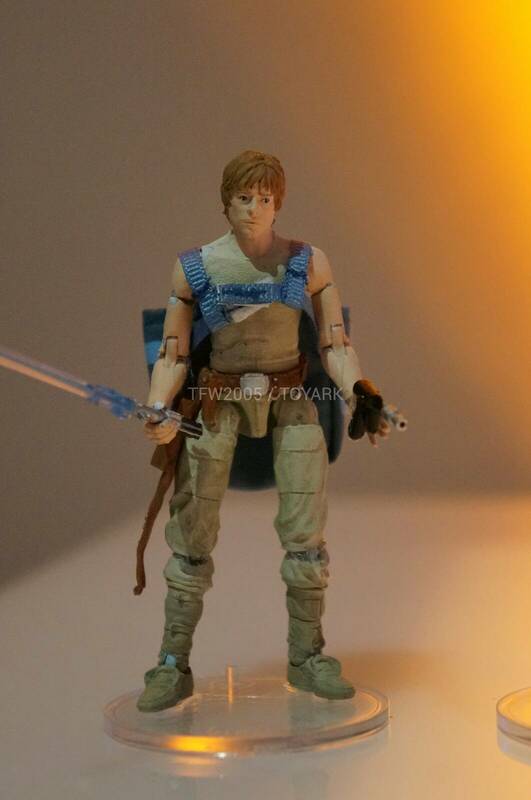 Wow that Luke is all legs lol. 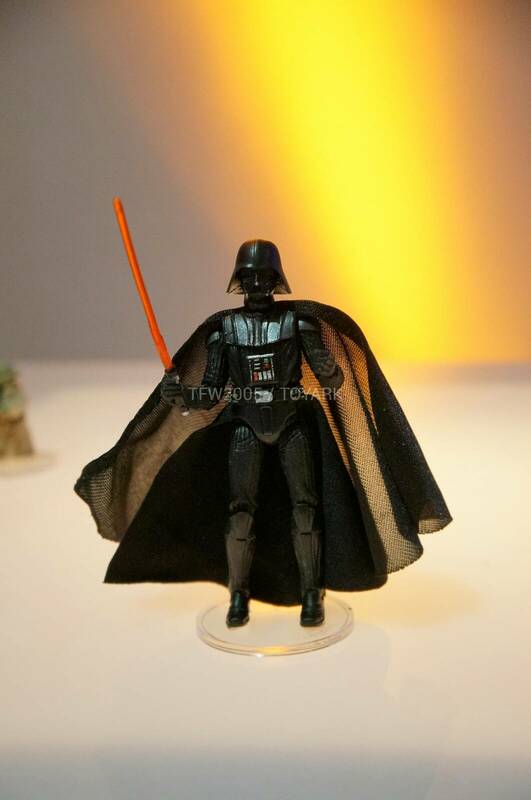 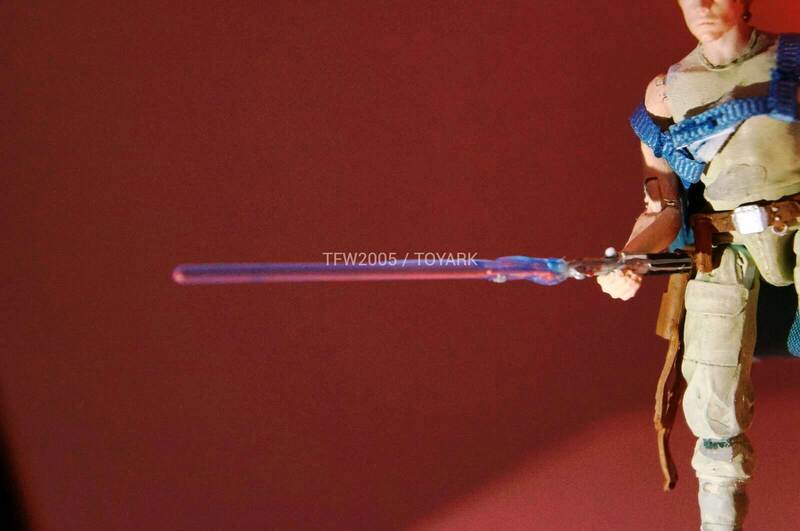 It could be an upscaled version of the model they're using...or a completely unrelated piece that happens to be placed next to Black Series figures. 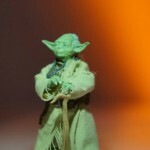 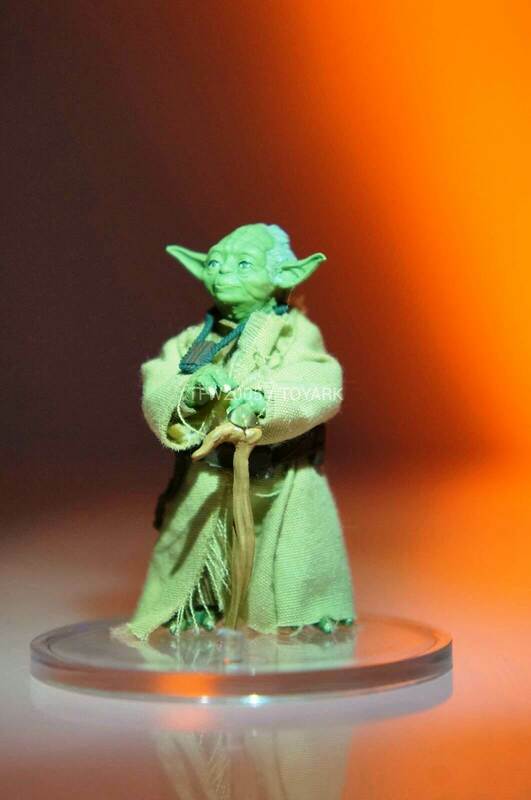 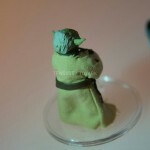 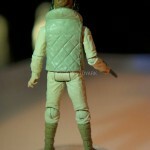 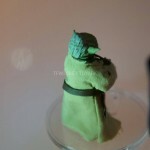 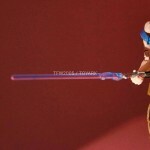 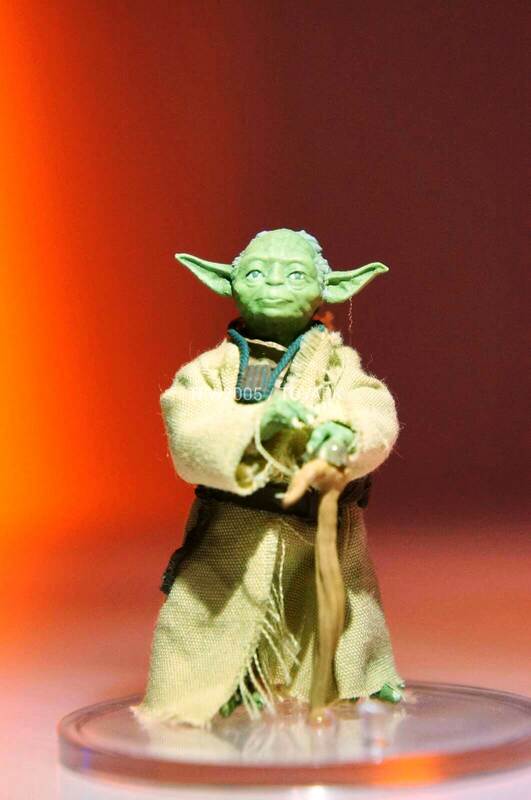 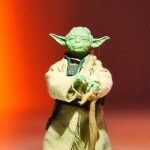 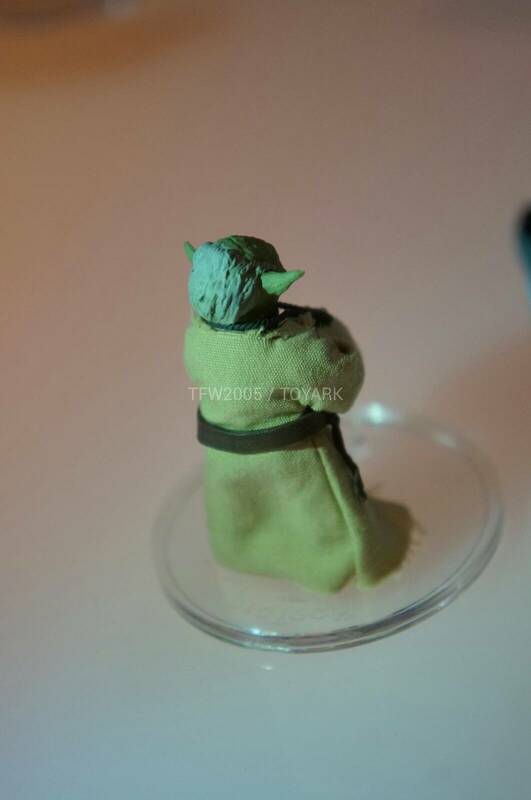 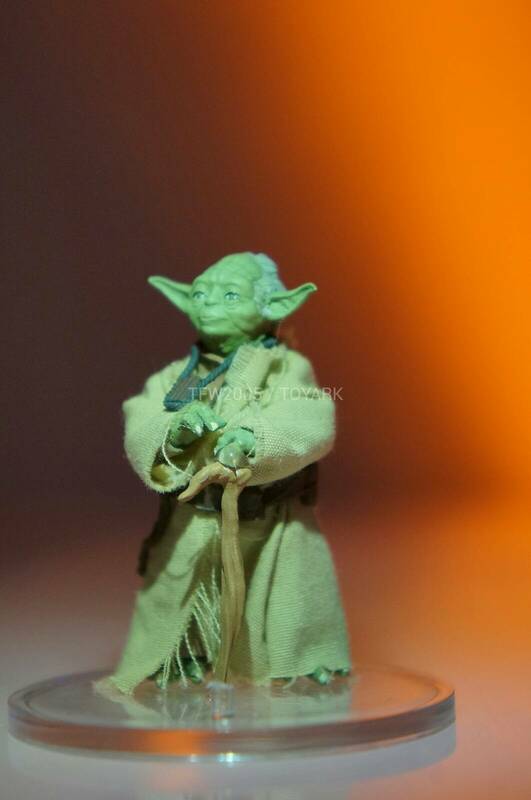 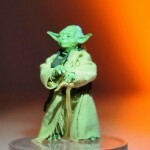 I know Yoda has a few strands of hair in ESB, but Hasbro should have really just made the toy absolutely bald. 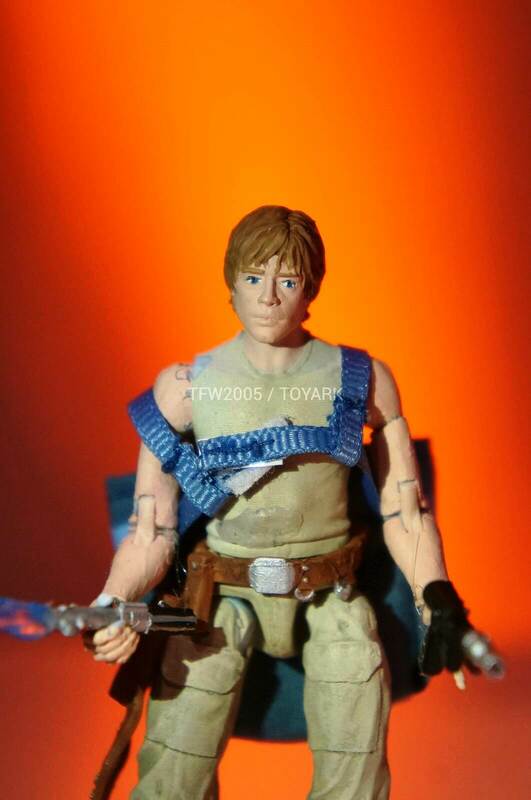 He looks all wrong with that sculpted hair. 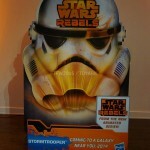 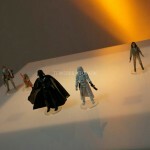 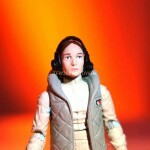 Well folks, that's it from Hasbro Star Wars. 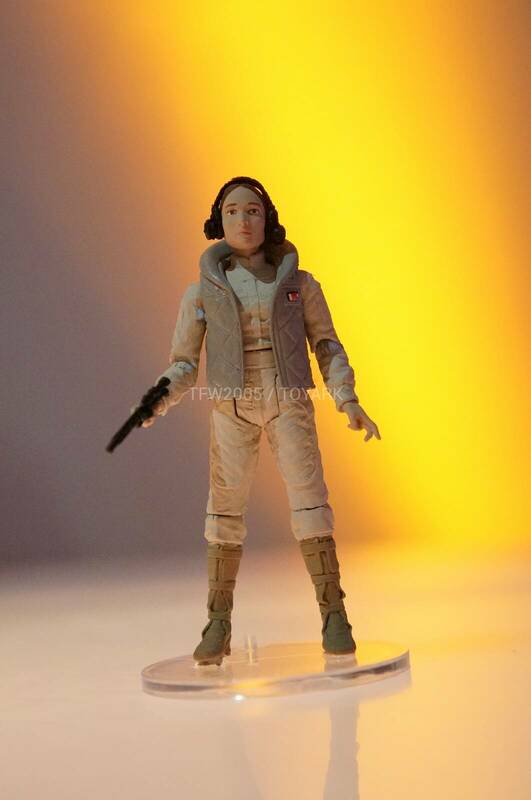 Small showing and they aren't at NYCC itself this weekend. 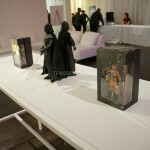 Well they had Transformers stuff too. 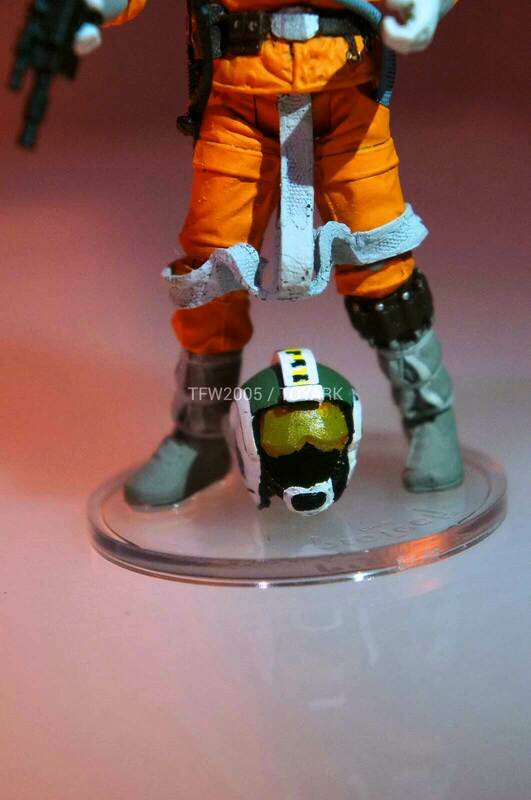 when will they stop with the damn t crotches. 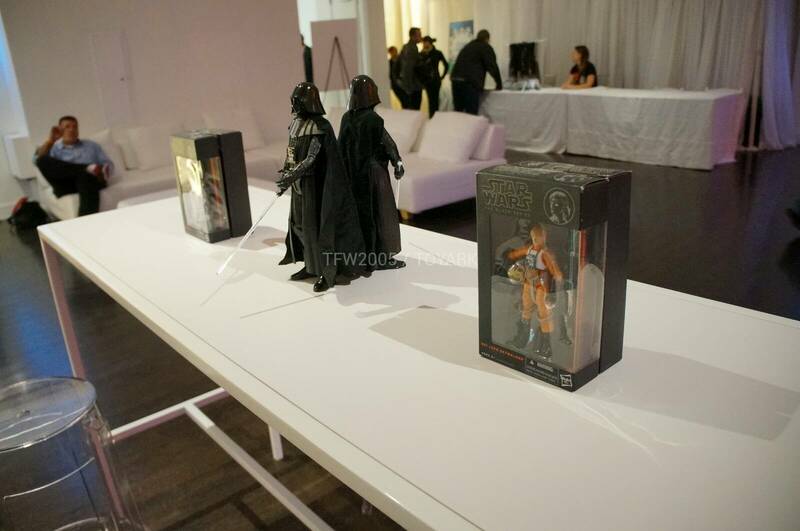 its whats stopping me from buying any of these things. 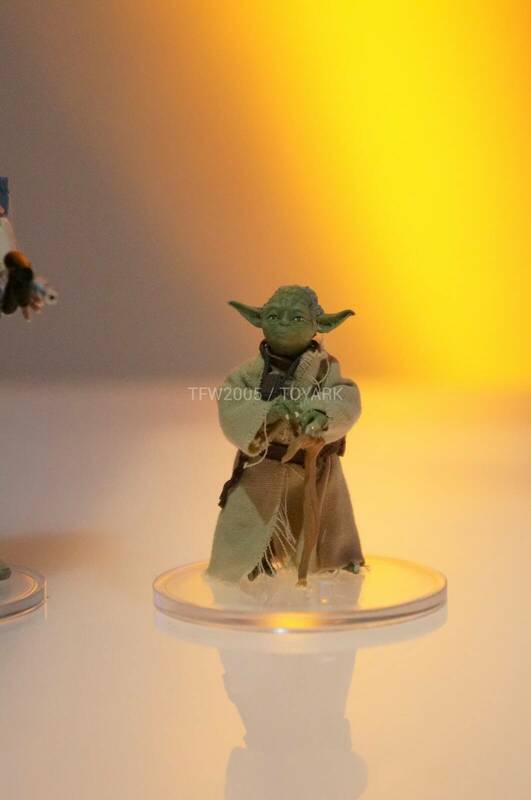 Snowtrooper Commander and Yoda look good. 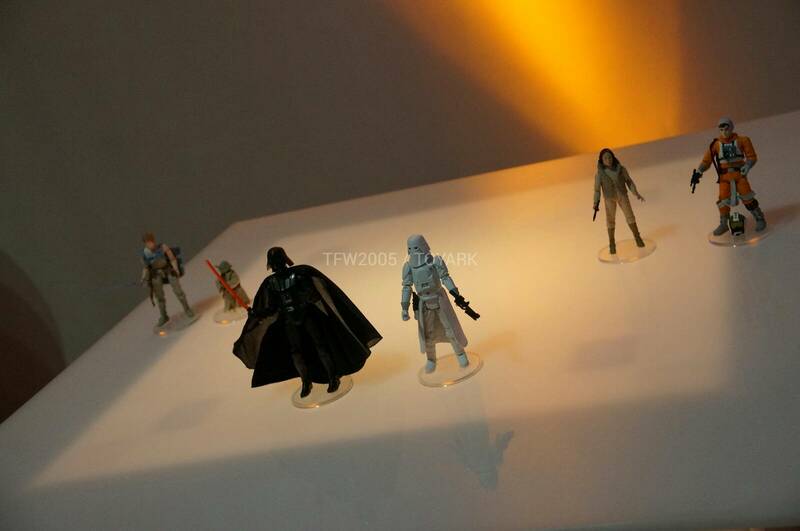 The others I am unsure but ANOTHER Vader? 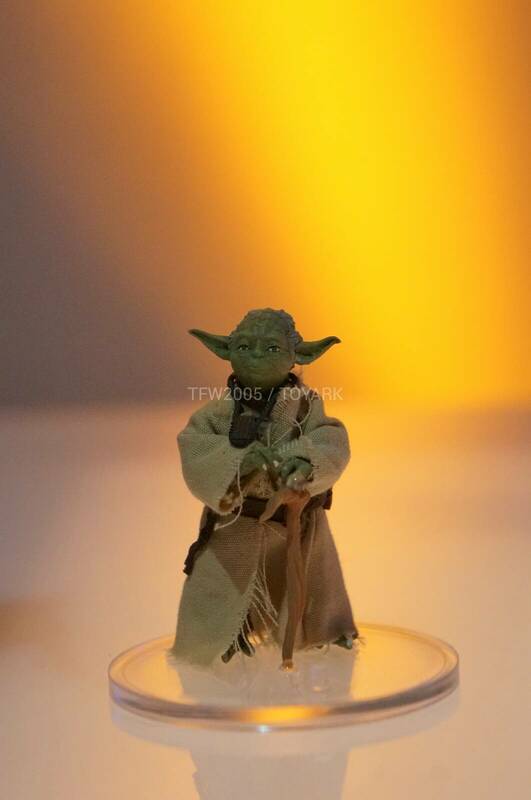 YES.. more characters that already have 3 million toys.. this is exactly what i wanted! 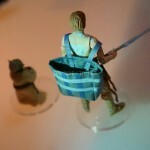 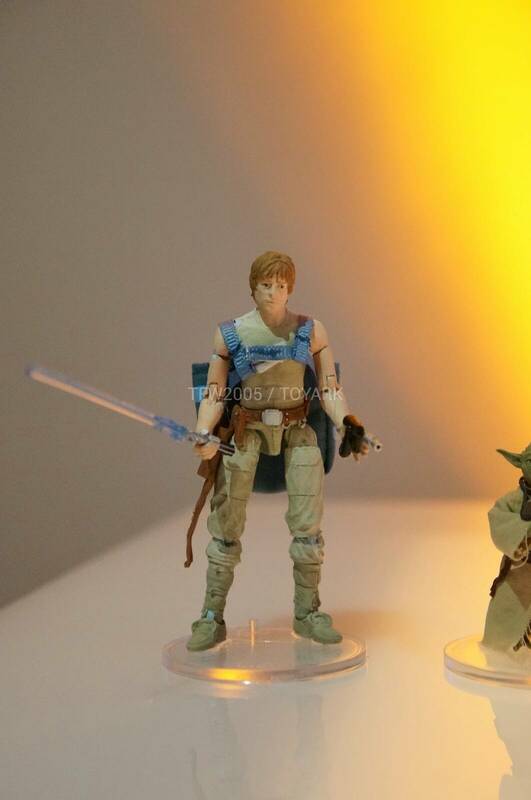 That Dagobah Luke + Yoda is a long time coming. 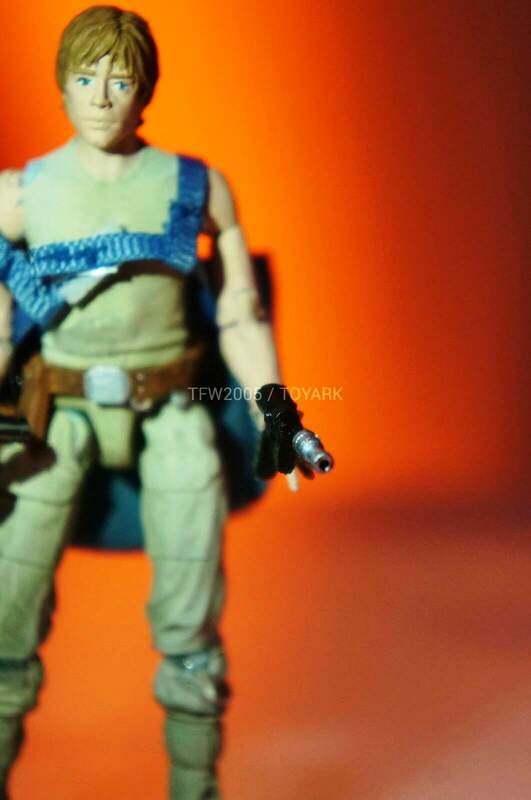 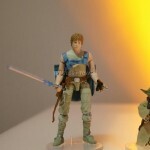 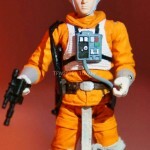 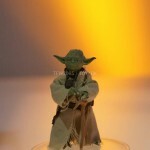 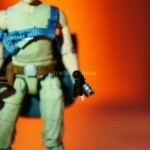 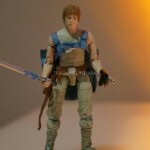 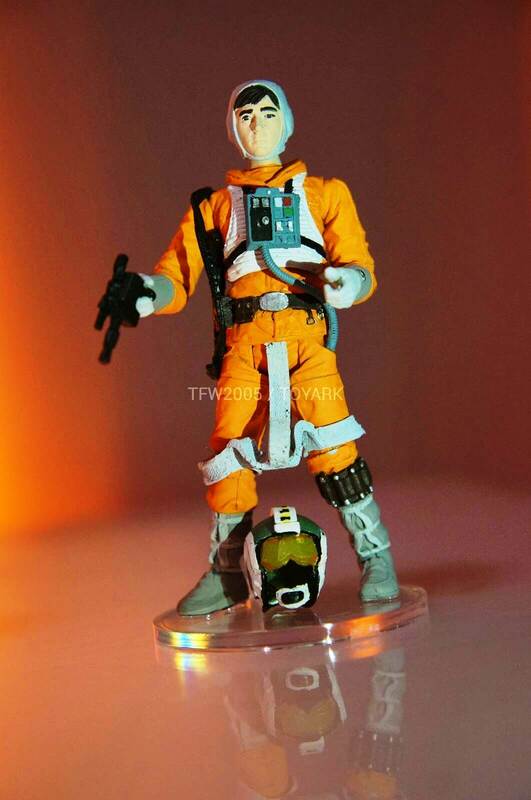 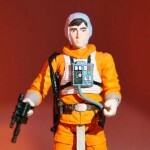 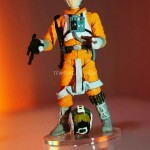 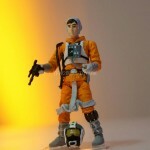 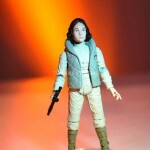 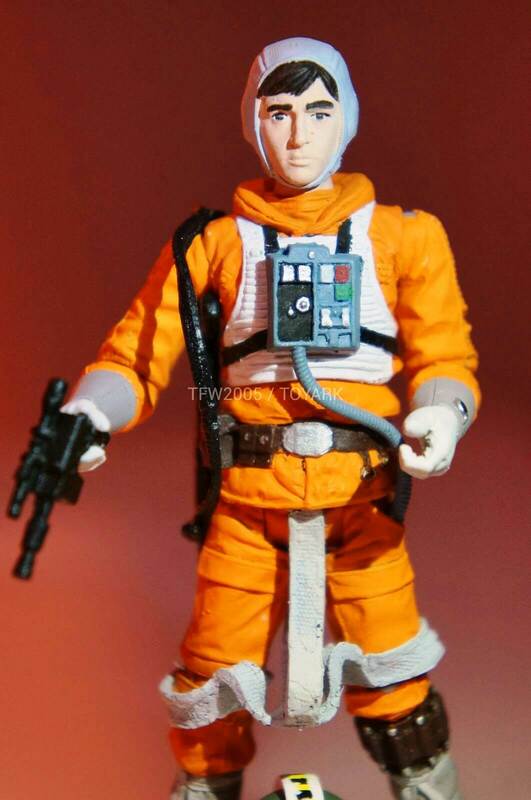 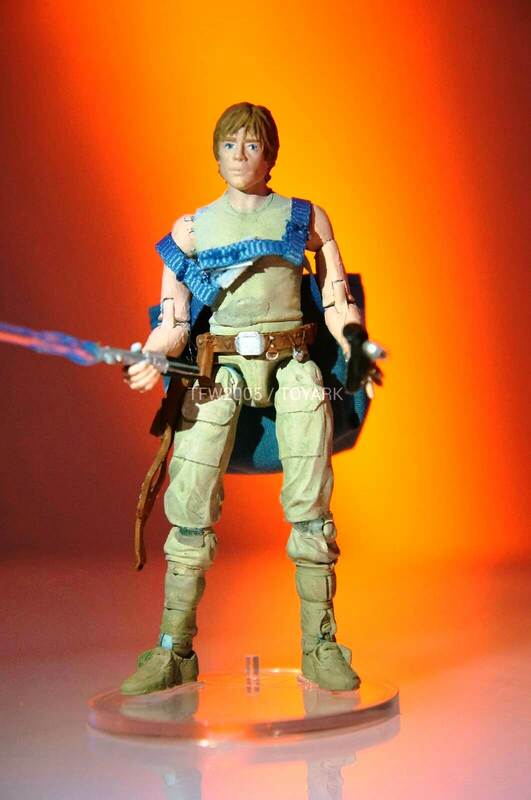 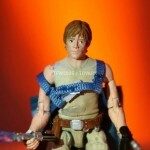 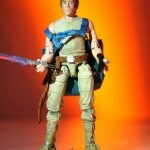 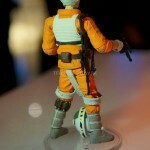 FINALLY a fully articulated Dagobah Luke! 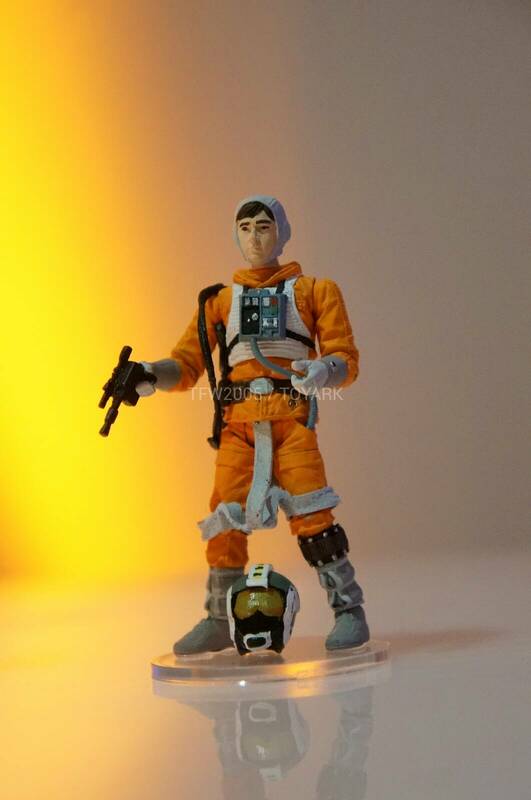 Also this wave to me is a far cry from the 1st 2 waves, in a good way. 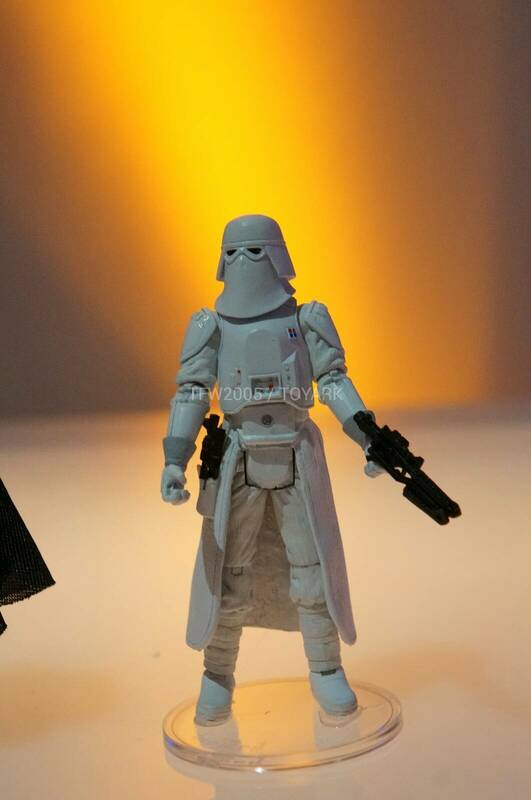 I hope this actually makes it to retail in sufficient amounts. 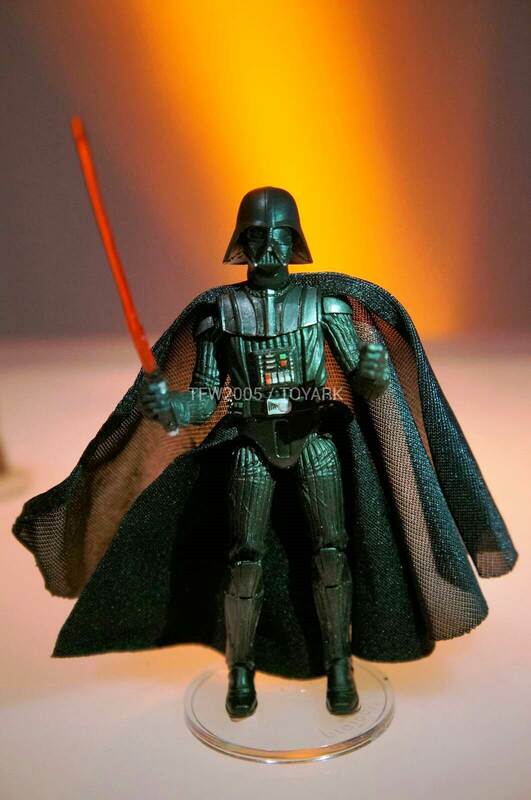 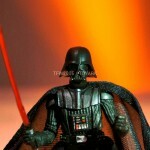 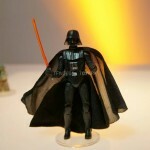 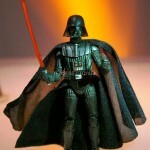 Wait a minute....looks like that Vader has rocker ankles and hinged wrists! 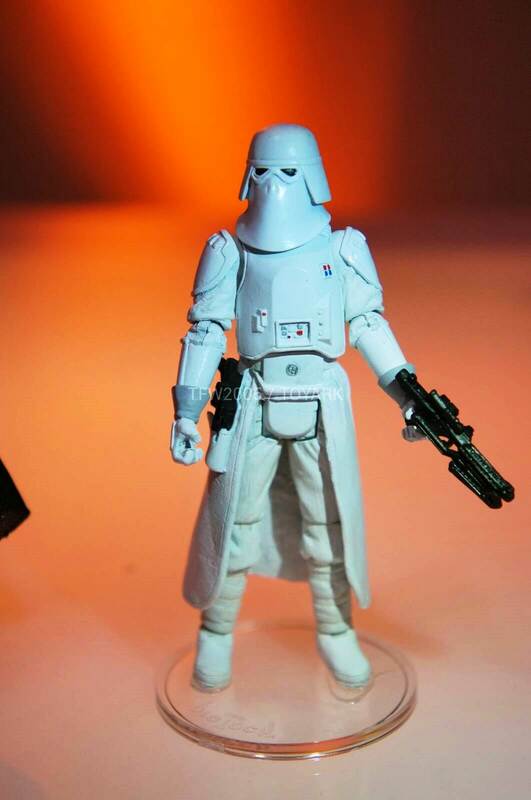 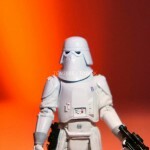 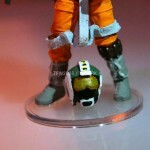 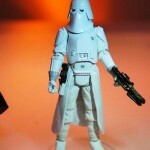 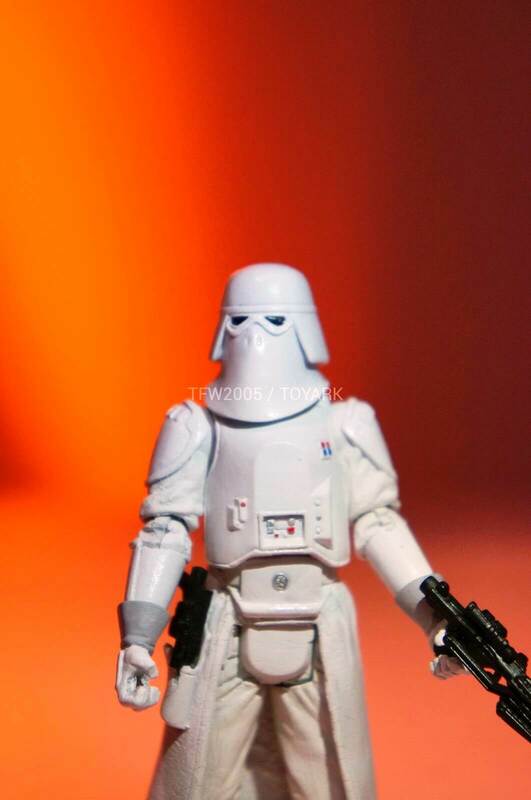 so the snow trooper has a t crotch and rocker ankles? 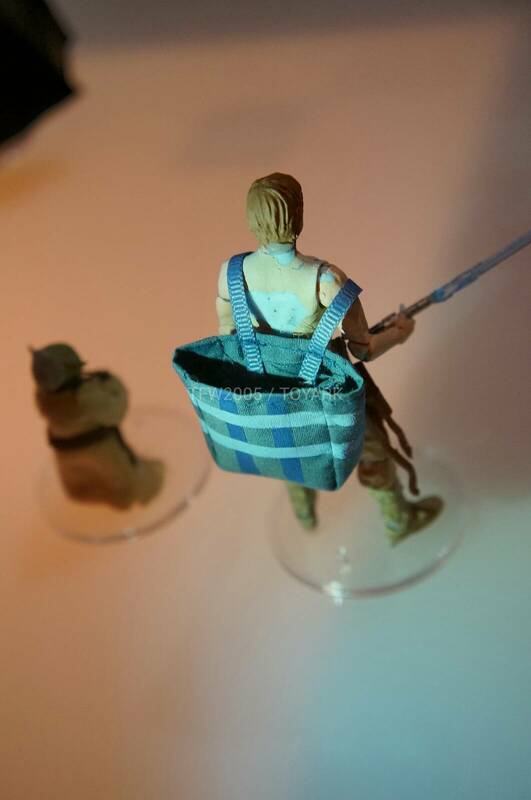 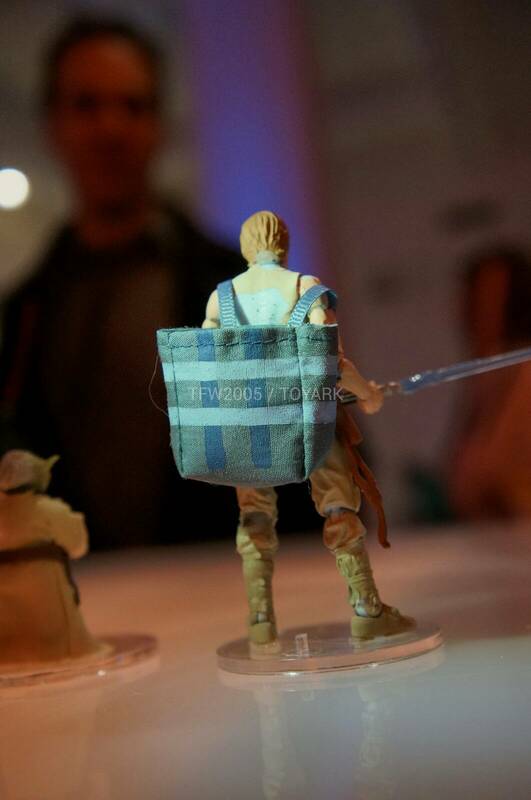 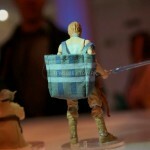 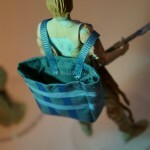 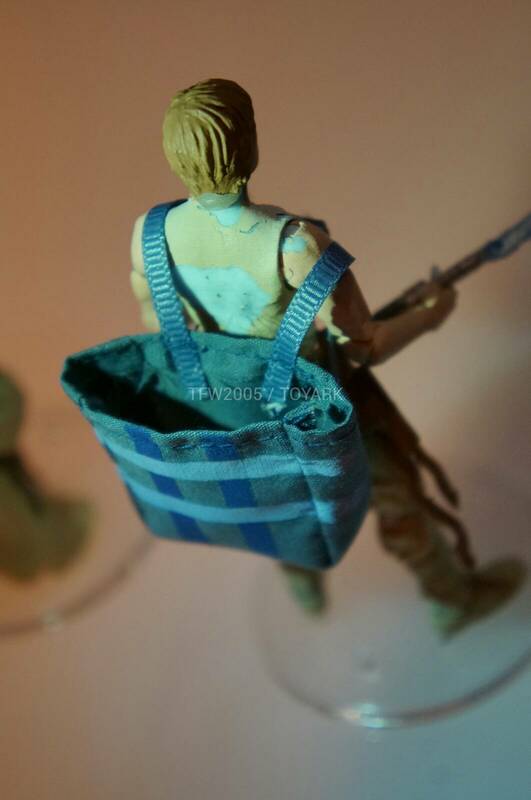 luke comes with a ikea bag!